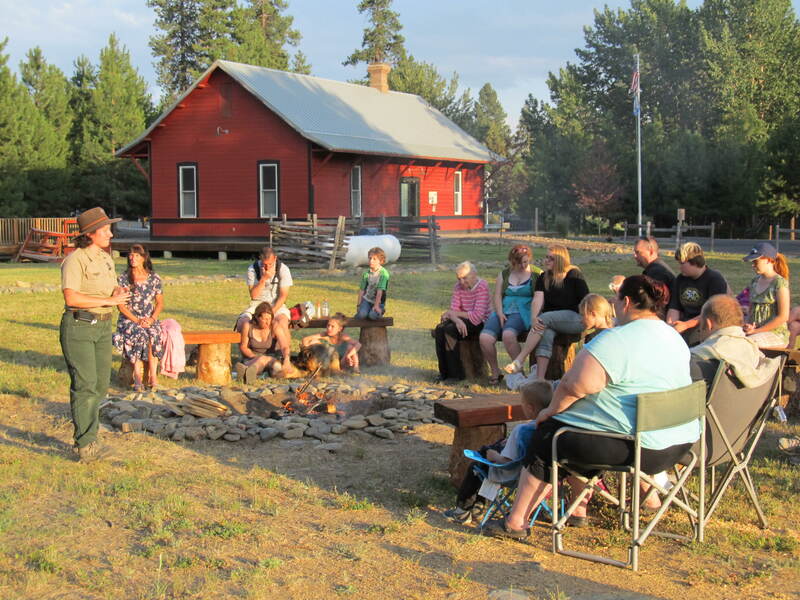 Campfire programs are back at the Sumpter Valley Dredge State Park! July’s programs are scheduled for the 14th and the 28th at 7:00pm. We’ll be meeting up at the fire pit located next to the upper parking lot. Just look for the park ranger with the flaming marshmallow. Christopher Robin Rowe died on the first dredge…is HE Joe Bush?? 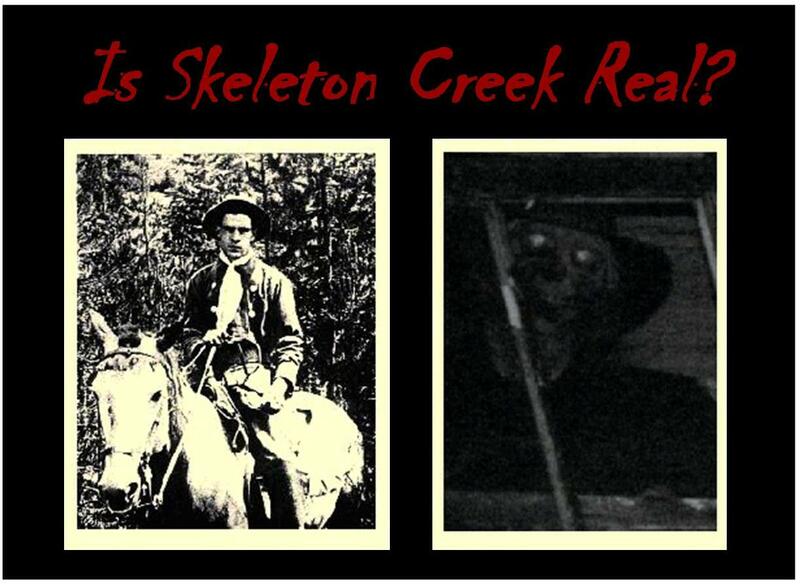 Ever read the “Skeleton Creek” books by Patrick Carmon? At this week’s campfire program, we’ll be asking the question “Is Joe Bush Real?”. Park rangers will share tales and legends that surround the ghost on the dredge, Old Joe Bush, and look closer at the stories in The Skeleton Creek series. Afterwords, there will be S’mores for everyone! Bring a coat in case it’s chilly and extra camping chairs. We’re looking forward to seeing you there! This entry was posted in Camp Fire, Dredge Stories, History, Skeleton Creek and tagged Campfire programs 2012, Joe Bush, Skeleton Creek, Sumpter Valley Dredge. Bookmark the permalink.